Regional Sports Academy is Badminton only academy and has vision to create young talents to learn and play a competitive game of Badminton. It also supports adults to learn, play regularly for health & fitness benefits of individuals through this famous dynamic and agile racquet sports. 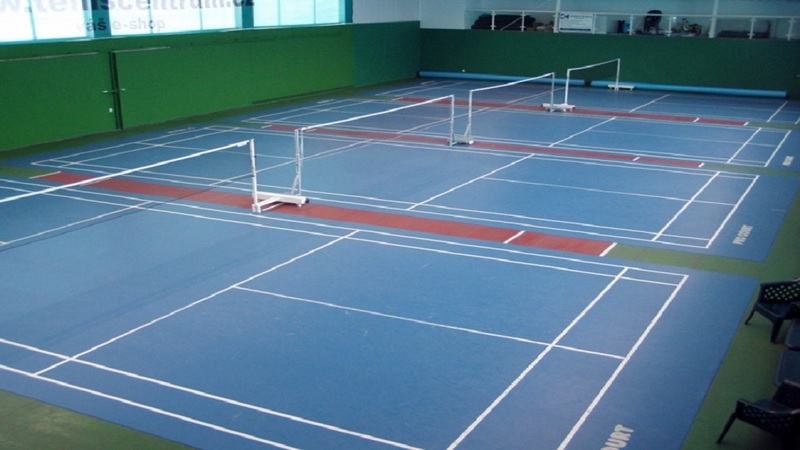 We welcome beginners, intermediate and professional players to play badminton in our facility.